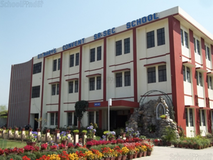 Kendriya Vidyalaya Birpur is located in Birpur, Dehradun. It was established in 1973. This school follows the CBSE board. The school has English medium. 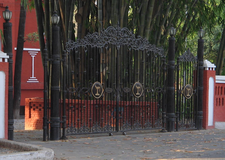 Kendriya Vidyalaya ONGC is located in Kaulagarh Road, Dehradun. It was established in 1980. This school follows the CBSE board. The school has English medium. 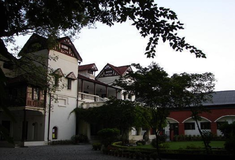 Kendriya Vidyalaya Mt Lines is located in Mt Lines, Dehradun. It was established in 1984. This school follows the CBSE board. The school has English medium.